Last year, we secured a grant from Beautiful Gate Holland and embarked on this exciting venture. Having initially started off with 3 piglets, the number has since increased to 24 pigs and we are expecting many more pigs to come. 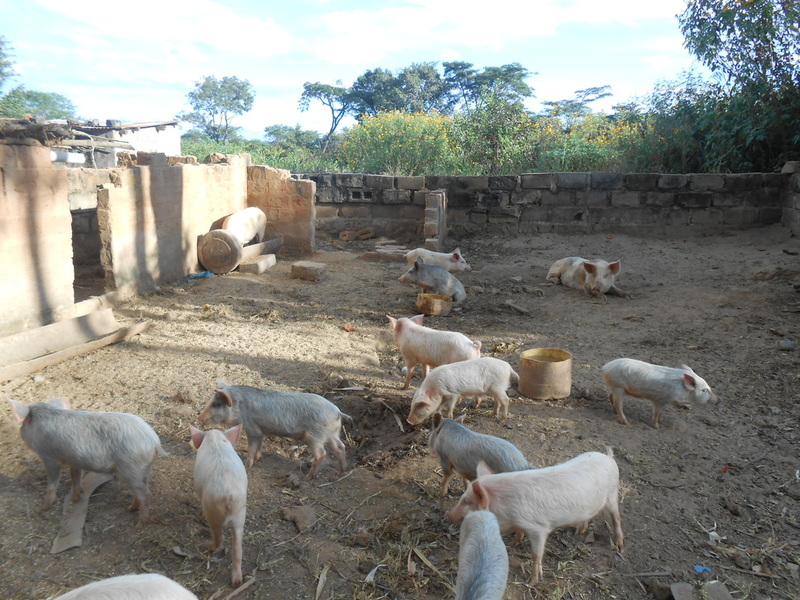 There's a lot of demand for white meat in Zambia at the moment and this venture is helping us raise additional funds to sustain our daily running costs.